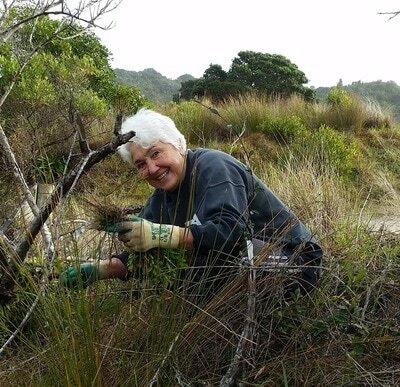 While our annual planting projects are wonderful community events, the regular weekly weeding group are the backbone of the Cooks Beachcare Group. 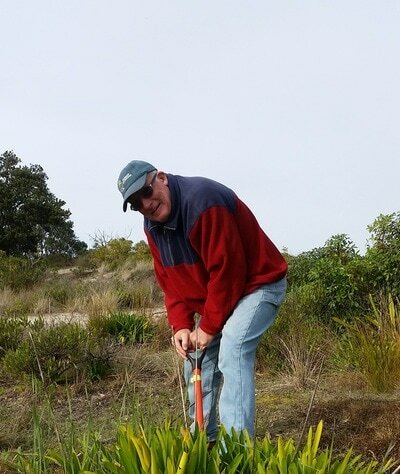 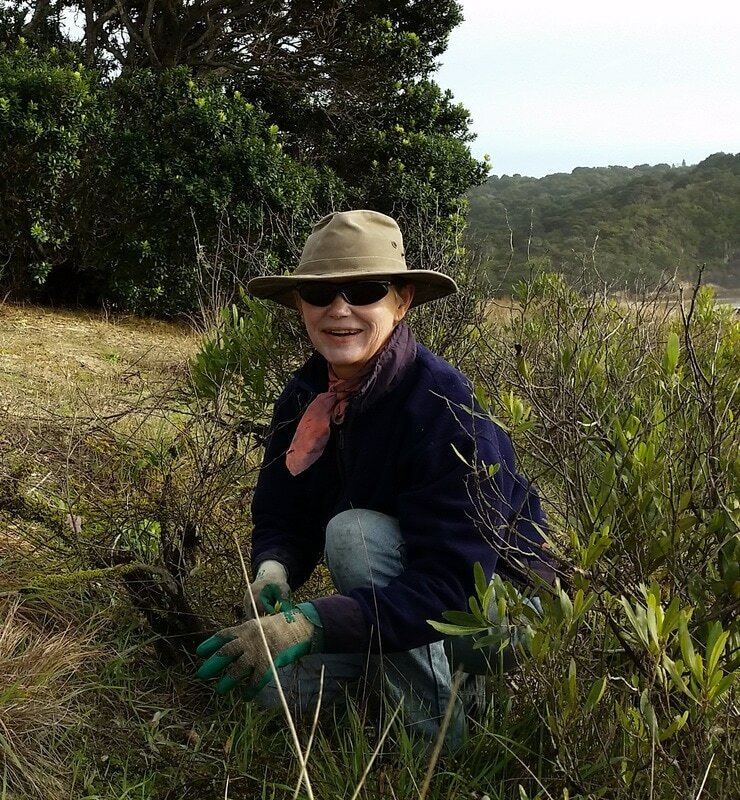 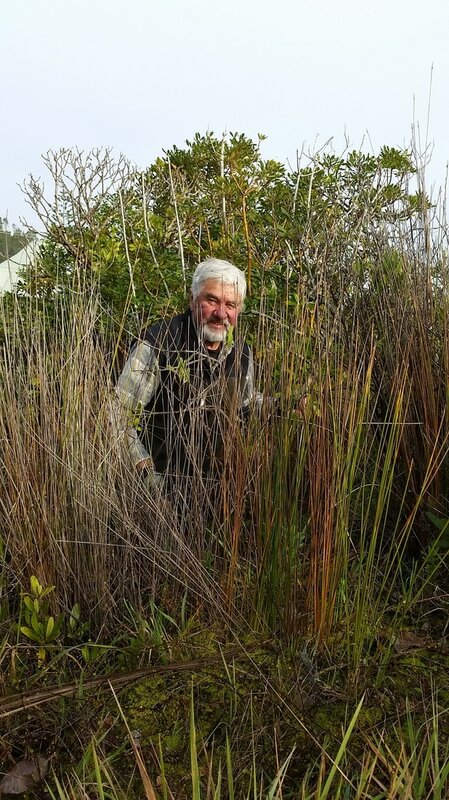 Morning sessions (usually on Wednesdays or Thursdays) from about 9am to 11am target the removal of noxious weeds and rubbish, as well as some planting when supplies allow. Our friendly volunteers come from a wide range of backgrounds, and are great fun to work with. If you would like to join in a really worthwhile beach improvement project please contact us and any assistance you can provide will be greatly appreciated.